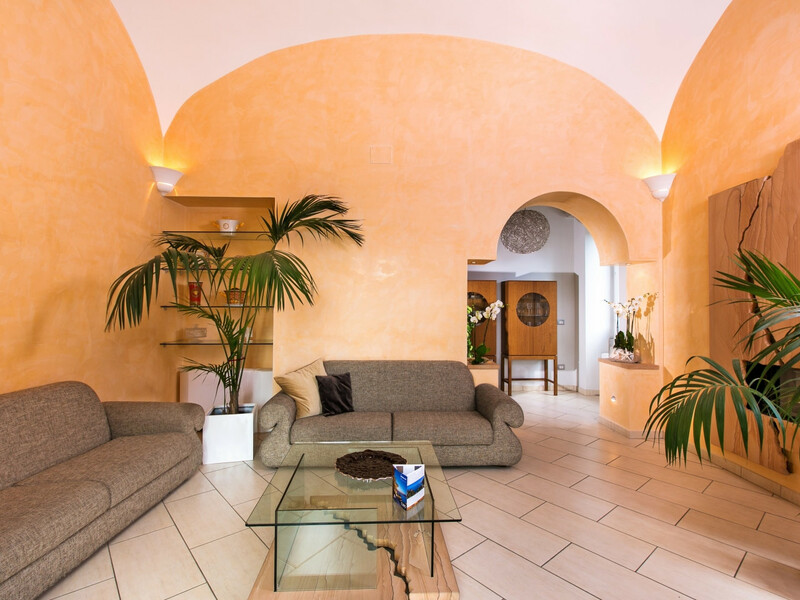 Welcome to our historical family-house dated 1890, completely renovated few years ago, located in the center of the charming town of Vico Equense, the heart of Sorrento Coast. The philosophy of Cubo is to retain the ambiance of a residence and we encourage our guests to make the most of all our services and to always feel completely at home. Relax, unwind, swim, hike, explore, feast, read, write or simply dream..whatever it is you wish to do, let us take care of everything. 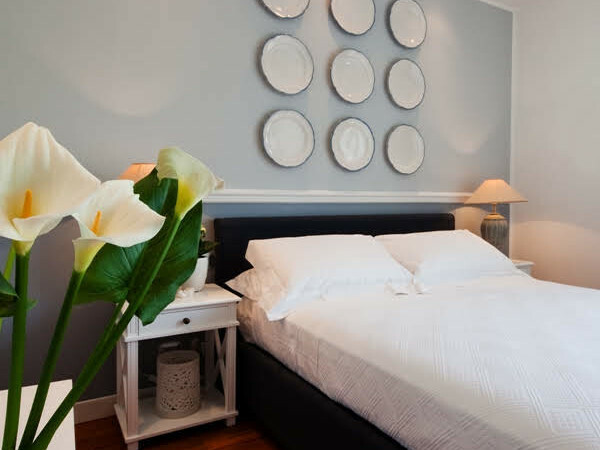 «Cubo Apartments - Come In As guests. 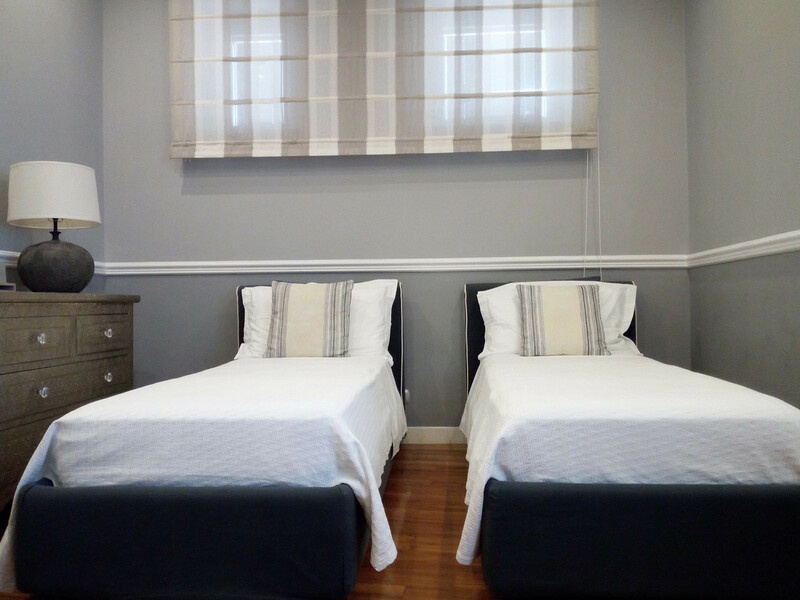 Welcome to our historical family-house dated 1890, completely renovated few years ago, located in the center of the charming town of Vico Equense, the heart of Sorrento Coast. Cubo Apart-Hotel is a unique, boutique hideaway consisting of five sew view luxury independent units and two annex suites. The philosophy of Cubo is to retain the ambiance of a residence and we encourage our guests to make the most of all our services and to always feel completely at home. A East-meets-West dining experience which is reflected in the décor and food selection. From the truly homey Neapolitan cuisine to the Japanese selection of sushi and sashimi. The cuisine of Cubo serves the flavors and scents of the land on which it stands, and of the sea it overlooks. The emphasis is on simple healthy foods using only locally grown fresh produce and seasonal ingredients skillfully prepared and presented by our Chef Anna. A journey of excellent quality where the real stars are the flavours, aromas and colours of Sorrento and Amalfi Coast. We couldn't have asked for a better place to stay. The staff (family-run) at Cubo Apartments welcomed and treated us like family. They helped ensure we were well fed (including making gnocchi with mom) and that we saw the sites we wanted to see. They were extremely responsive, always available and treated our children with tons of affection. The accommodation itself was perfect. They also had amazing terraces with an incredible view of the sea and Mount Vesuvius. Our family had a wonderful stay at Cubo Apartments, we didn't want to leave. This is a family run hotel. Rosa, Stephanie, Anna and Alfonso made us feel like family. They were the most gracious hosts and were always available to help and answer all our questions. I can't say enough about them and their establishment. 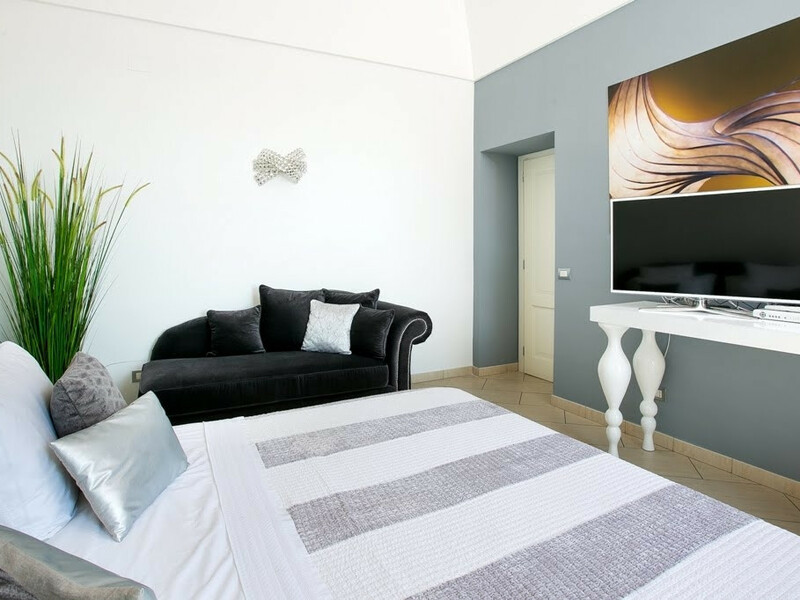 Do not hesitate to book a room/apartment here. You will be glad you did and you might not want to leave once you are there! !